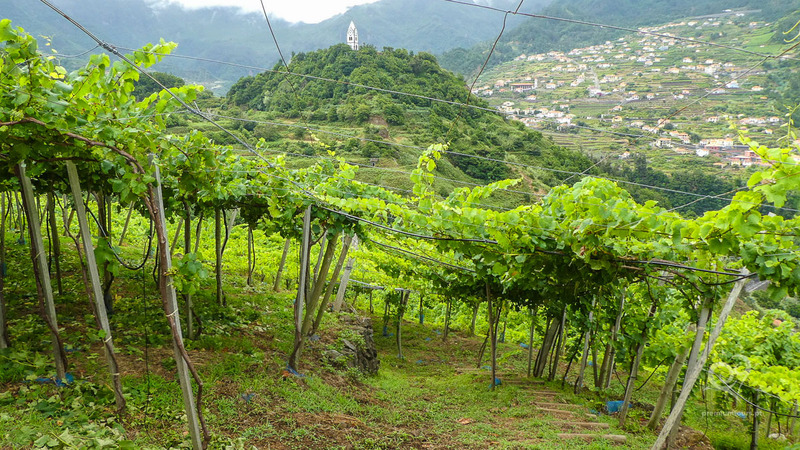 Visit Madeira’s wine region and have an unforgettable day between vineyards and the sea! 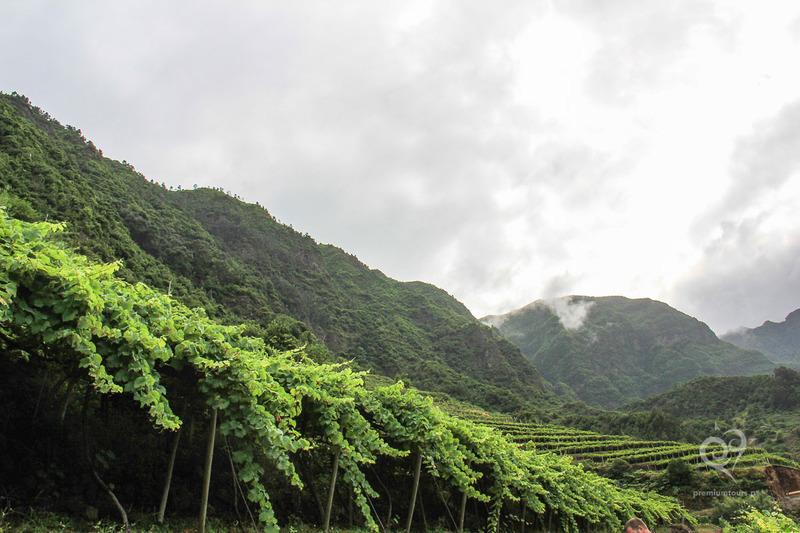 Your tour will start with a visit to São Vicente Caves; a hidden treasure with 890 thousand years followed by a guided tour to one of the region’s best wine producers. 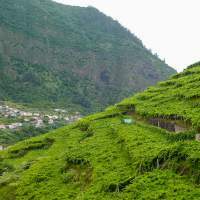 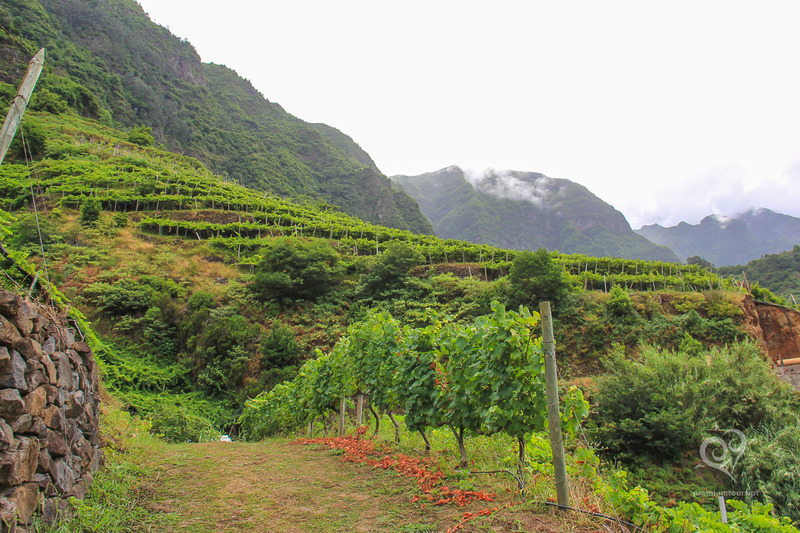 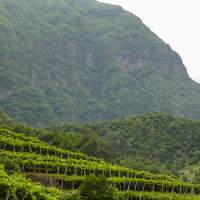 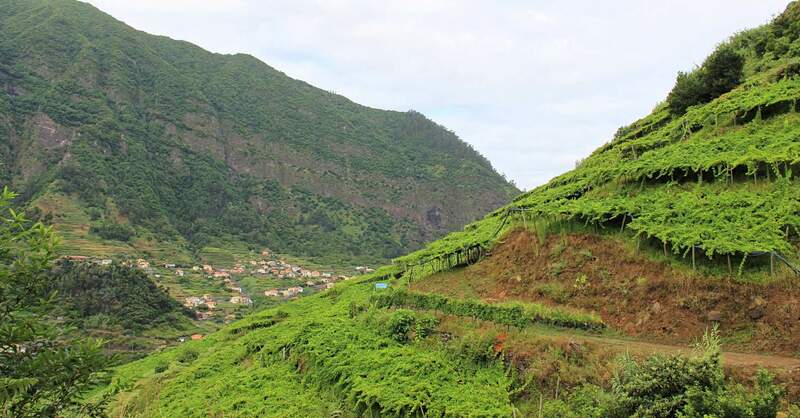 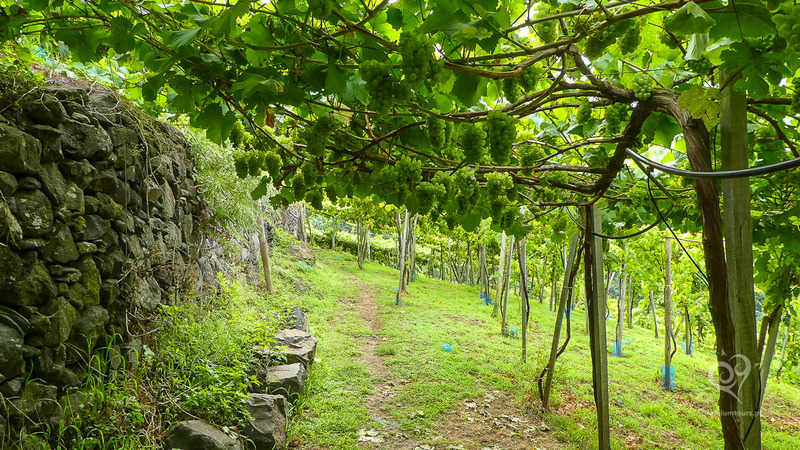 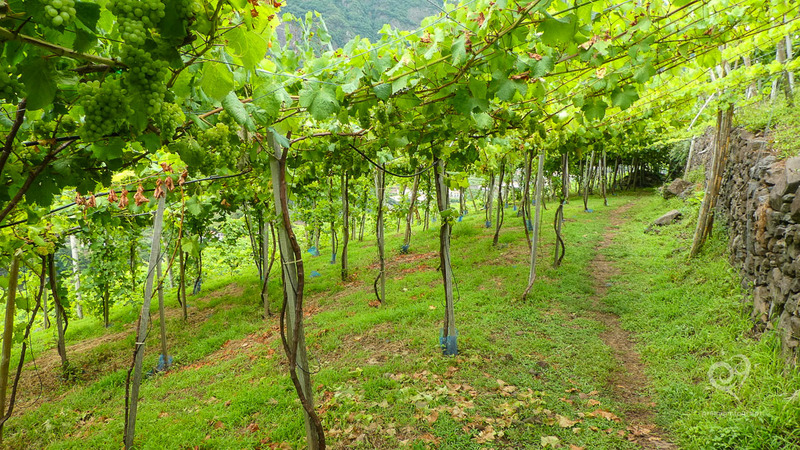 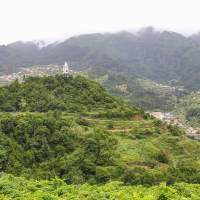 The wine region of São Vicente is known not only for its incredible natural beauty, characterized by steep slopes and close proximity to the sea, but also because it is the second largest grape producing county in Madeira. 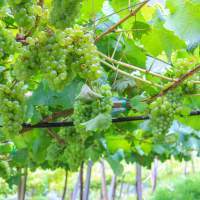 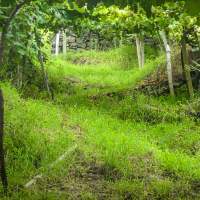 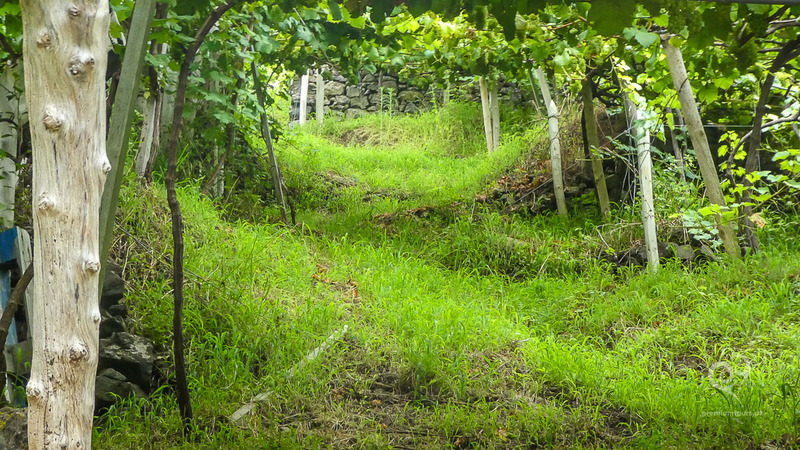 Walk through one of the most original vineyards in the world and take part in a wine tasting of wine specially chosen by the producer. 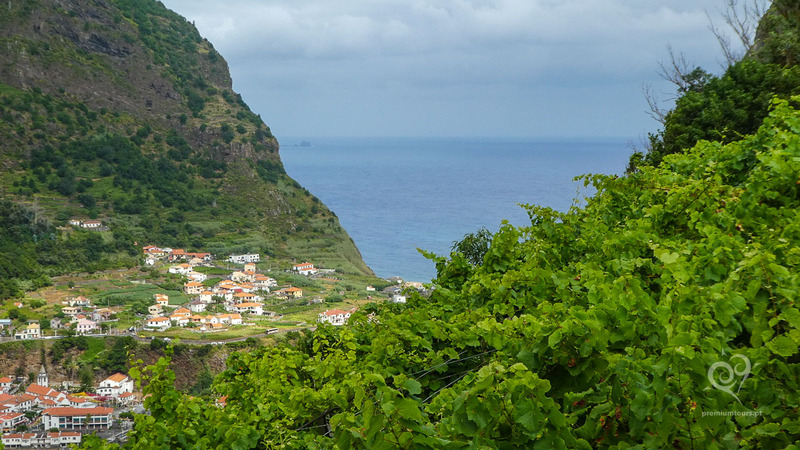 Your afternoon will be spent on the west coast where you will visit the most beautiful beaches on the island. 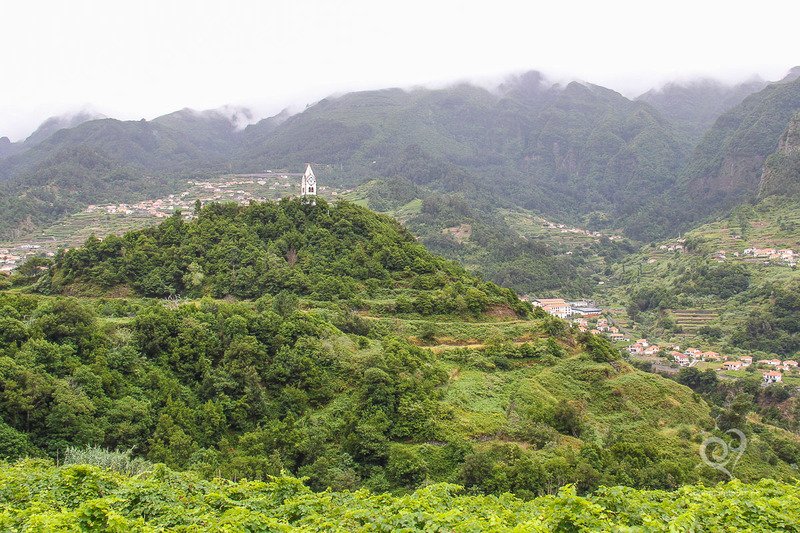 Visit São Vicente Caves, created by an underground channel of lava from an eruption that occurred about 890 thousand years ago. 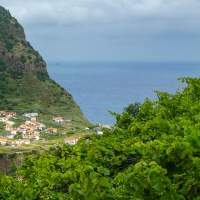 They were the first volcanic caves to be opened to the public in Portugal and may be visited by following an underground route running for over 3 feet. 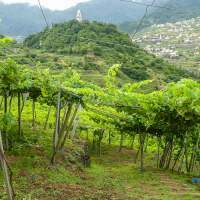 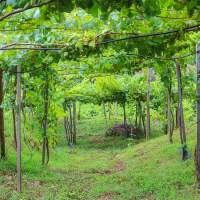 Madeira may not have many wine producers but it’s growing in popularity and becoming a great deal for collectors. 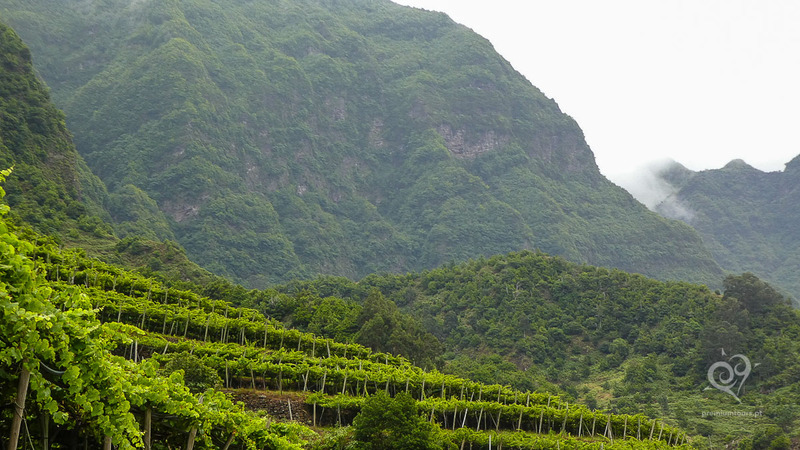 Madeira’s table wine can’t be found outside the island due to its limited production so the option is to taste it while you are there. 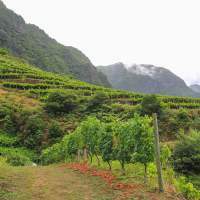 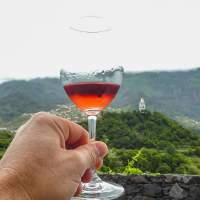 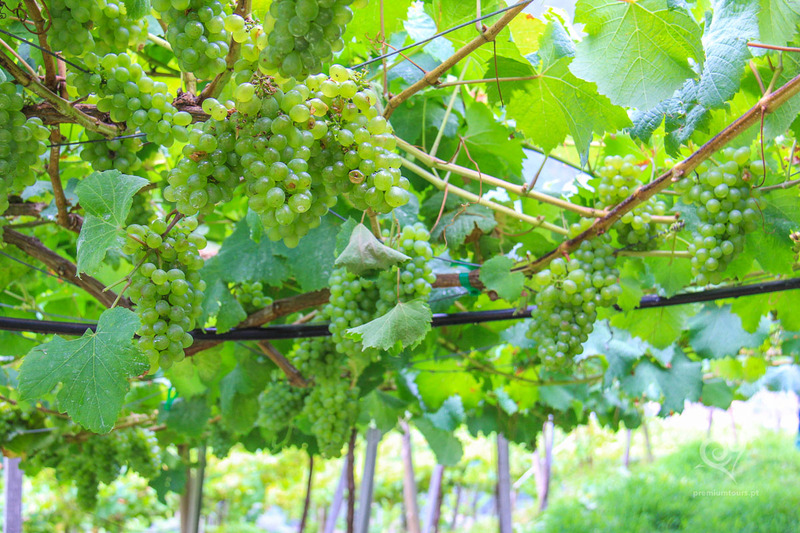 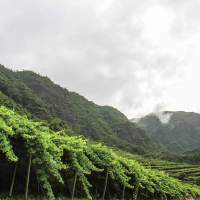 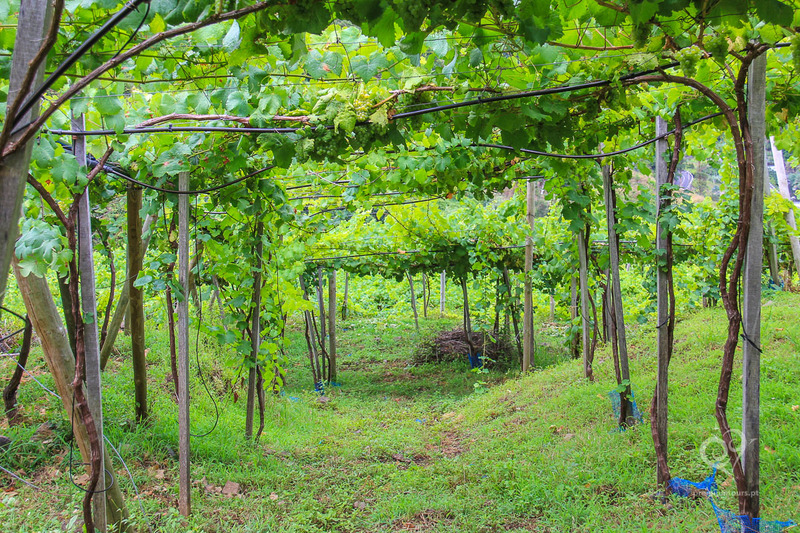 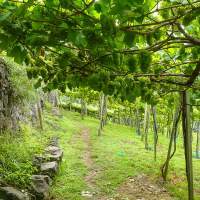 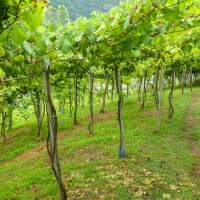 Visit a local winery considered a rising star by many experts, walk around the vineyards and enjoy a wine tasting of best table wine in Madeira. 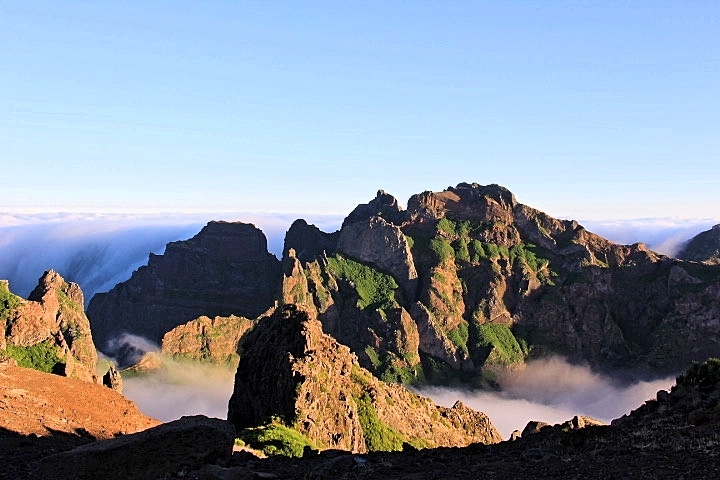 Being volcanic in origin, Madeira Island has impressive black sand beaches. 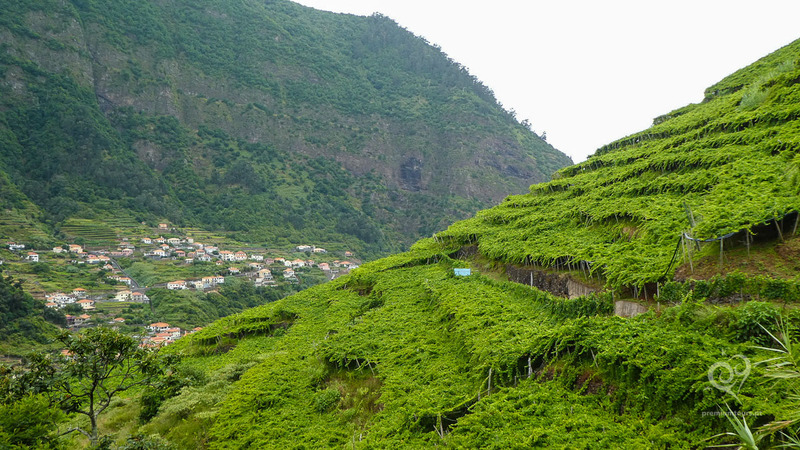 The beach sits at the bottom of a steep valley packed with houses and vines making it a very special place. 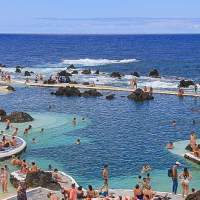 Within the gorgeous, rugged coastline, Porto Moniz is known for its natural pools. 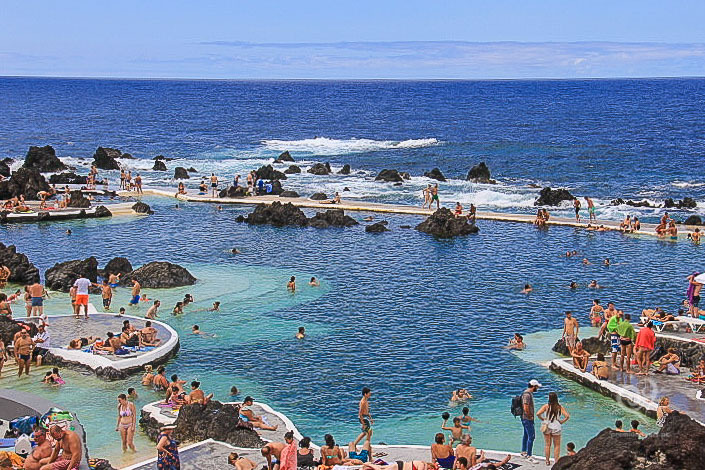 It’s one of the most popular spots in the Island among locals and the perfect place for an afternoon swim! 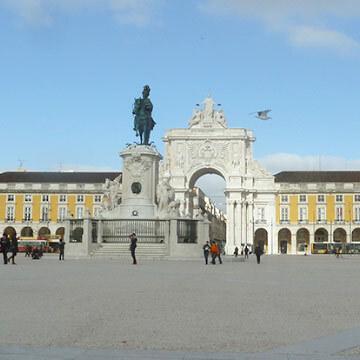 The Portuguese people are famous for its warm hospitality. 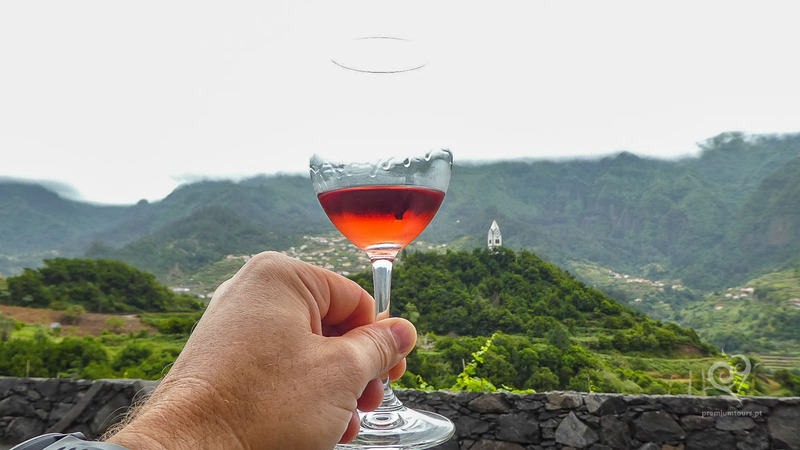 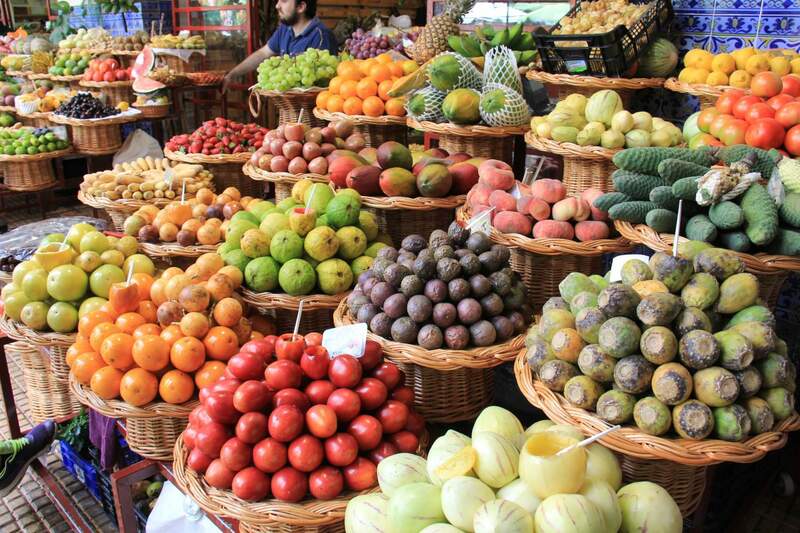 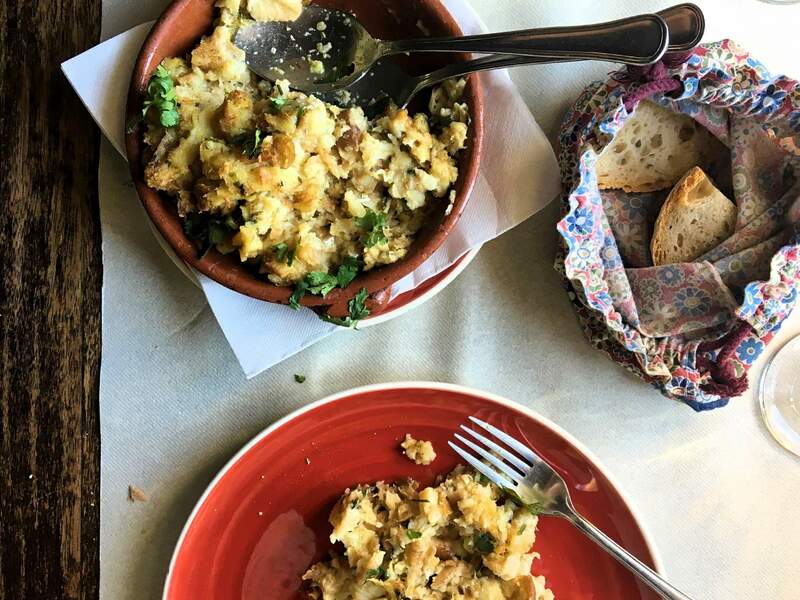 Have a delicious lunch made of local dishes and meat grilled by the owner himself at a local winery and learn more about the history and lifestyle of Madeira. 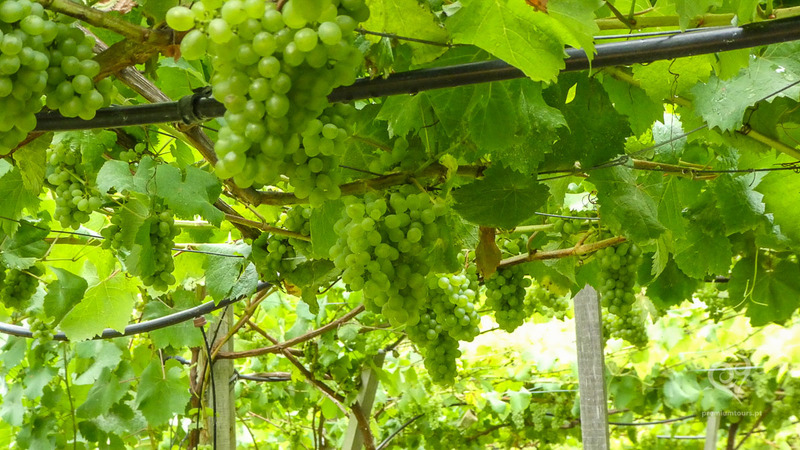 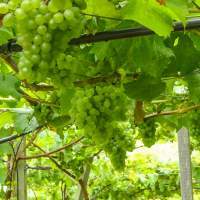 This is an unforgettable experience that includes a guided visit to the vineyard and a wine tasting.